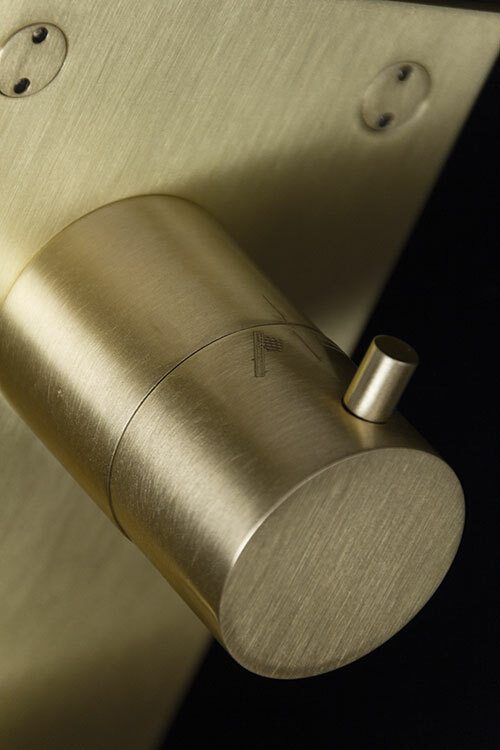 This brass finished shower valve in supplied in a lightly brushed textured brass which is available with clear lacquer protection or in a natural unfinished brass which will weather with age into a natural patina or require occasional polishing. 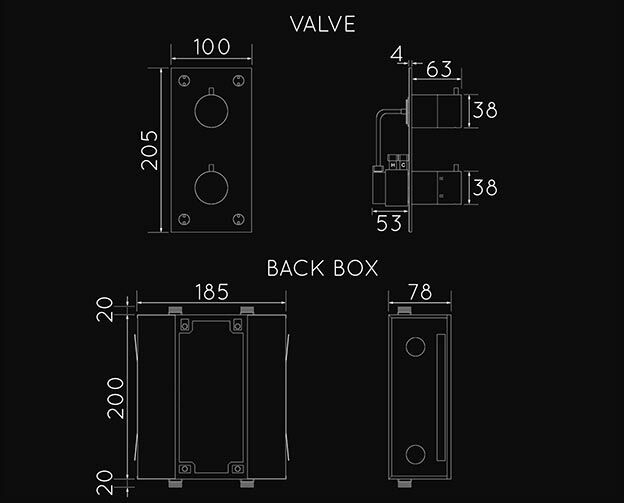 These thermostatic shower controls are available with 1 way for a single shower function or 2 way allowing a multi-function showering area to be achieved. 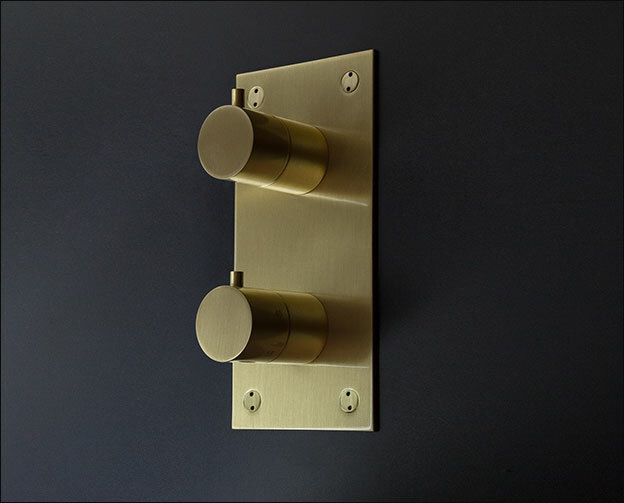  Single function or 2 way multi-functions. 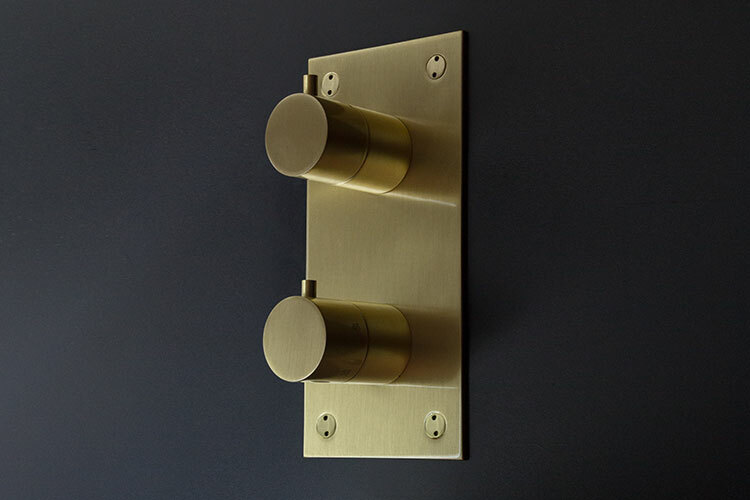 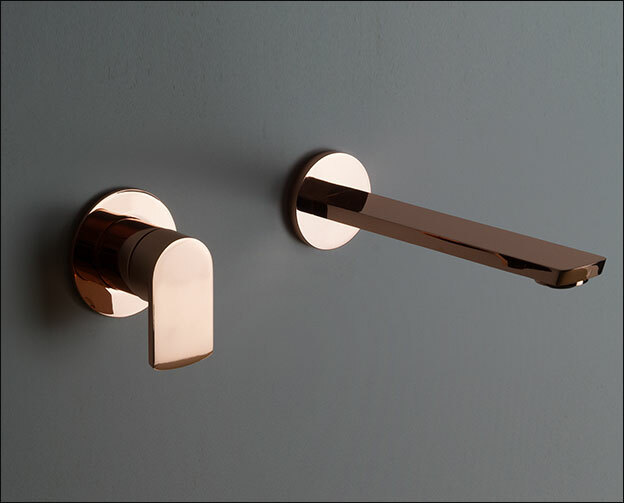 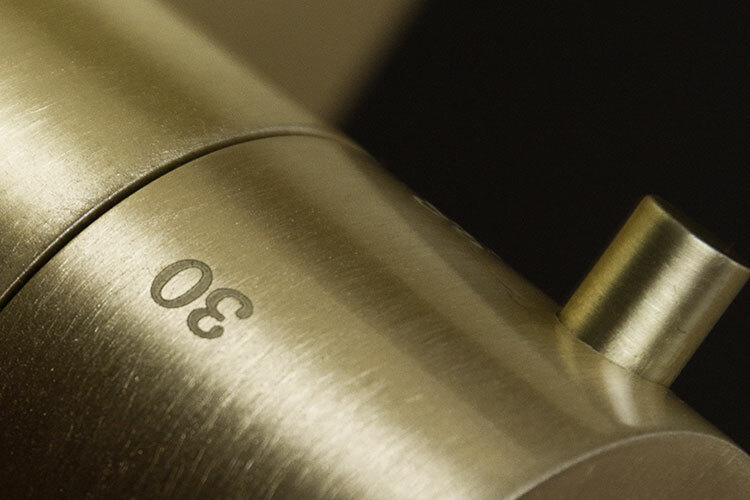 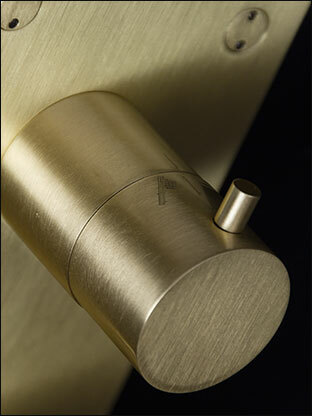  Lacquered or natural brass choices. 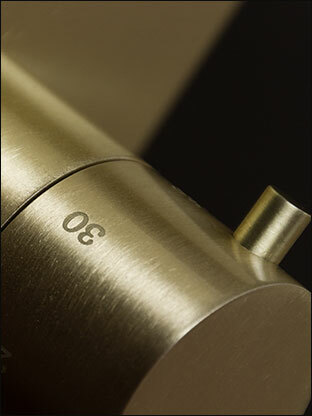  Allow 8 weeks for unfinished brass.